World Turtle Day 2014 - Adopt a Turtle with the MCS - The Turtle Mat Blog - For news, features and competitions! The Turtle Mat Blog – For news, features and competitions! Rebecca Wilson on the subject of Uncategorized. Posted on May 22nd, 2014. 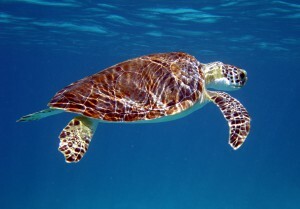 Please help us, help the Marine Conservation Society (MCS), to spread the word about World Turtle Day tomorrow – Friday 23 May and encourage people to find out more about these amazing creatures. The MCS works tirelessly to protect our seas, shores and wildlife. It is campaigning to highlight the ‘world of turtles’ and everything about these fascinating endangered reptiles ahead of World Turtle Day. All week the MCS is celebrating turtles with an online selection of turtle-related fun and activities together with information on the life of a marine turtle and how to protect them. We’ve been proudly supporting the Marine Conservation Society for a number of years and to mark our 20th anniversary of being in business will be getting involved in World Turtle Day too. We will be adopting 20 turtles on behalf of 20 customers who buy a Turtle Mat via www.turtlemat.co.uk on World Turtle Day (23 May 2014). We’ll be choosing the lucky recipients at random next week. 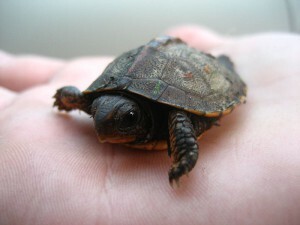 To find out more about the MCS’ Adopt a Turtle scheme and how you can help please visit MCS’s Adopt A Turtle page here. What a wonderful idea- such beautiful creatures. Well done!